In the ever-changing world of social media and digital marketing, it is vital to keep up with the latest trends and features to stay a step ahead of the competition. 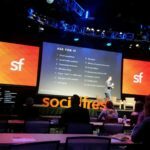 That is why, for the second year in a row, Tight Line’s CEO Mark Lewis and digital media strategist Stefani Angy attended Social Fresh, an innovative, cutting-edge conference about all things social media. 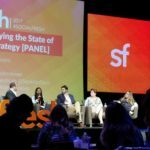 Thought leaders from companies like MGM Resorts, Microsoft, Purdue University, and Cisco shared their knowledge on what they expect the future of digital marketing to look like. They spoke about emerging technology, ways to create engaging content, and how to leverage both old and new marketing techniques to achieve the best results. 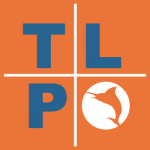 This year the two-day conference was held at Full Sail University in Orlando, Florida. Marketers from around the world, buzzing with excitement, gathered to soak up all the information they could. In addition to learning from some of the top marketing gurus’ experiences, we got to network with people in the industry and had some fun during the interactive workshops. After the first day of the conference, we went to the Social Fresh networking dinner at a beautiful venue in Downtown Orlando. Here, we got the chance to talk one-on-one with some of the speakers over sushi and wine. This gave us the opportunity to ask them to elaborate on especially interesting aspects of marketing bounce ideas off one another. It was refreshing to spend time with people as passionate about social and digital marketing as we are. Not only did we make some valuable networking connections, we a blast in the process! 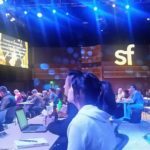 This fun and interactive conference gave us tips on the best ways to approach both organic and paid social media across a variety of platforms. Augmented reality, creating viral content, the shift towards video, and the best ways to measure social ROI were just a few of the topics discussed. We left knowing one thing for sure, the digital landscape is rapidly changing, and now we have insider secrets on how to leverage this. 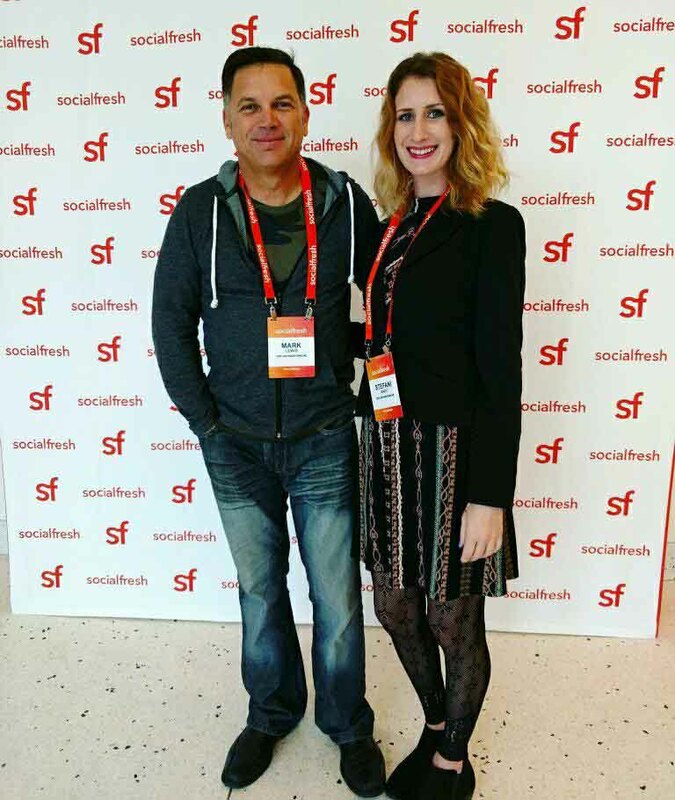 Social Fresh armed us with more knowledge than ever, and we are excited to implement this into digital marketing and social media strategies for both our clients and ourselves.